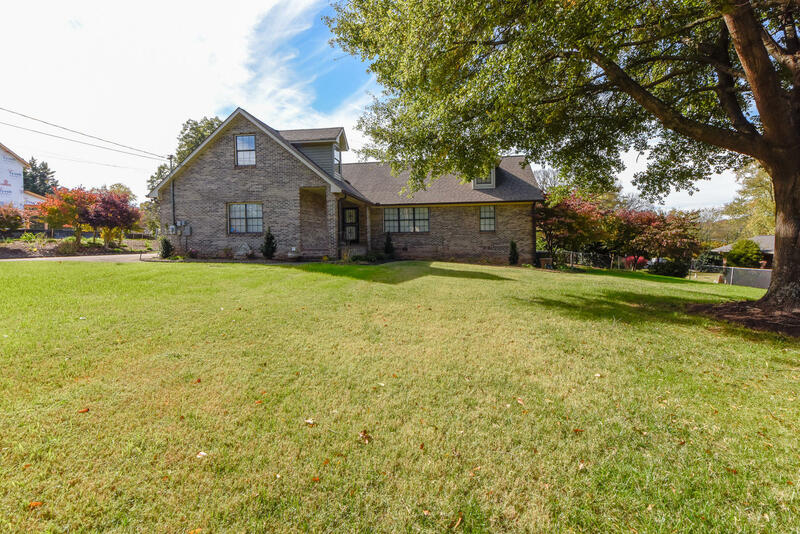 Very nice all brick home in heart of West Knoxville! Located conveniently within seconds of Westown Mall. $7,500 updating allowance to be provided! Split bedroom floor plan offering 4br/3ba and fenced back yard. Living area has vaulted ceilings and hardwood flooring. Spacious kitchen has loads of cabinet space and has been updated with granite countertops, tile backsplash, and stainless appliances. Upstairs offers additional bedroom, full bathroom, and bonus room. Back deck overlooks fenced back yard with storage shed. Clear septic letter from 2018 to be provided.